• What is CPCS? Do I need it? • What is an NVQ? • How do I get an NVQ? 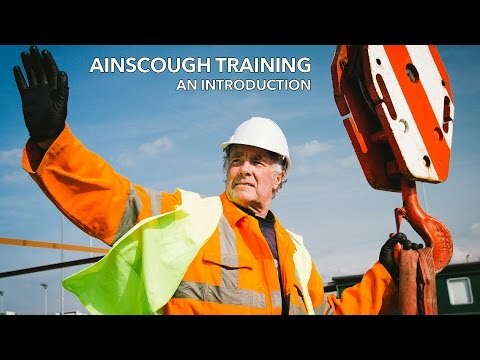 • Why Choose Ainscough Training Services? • 1 day Crane Supervisor Refresher.